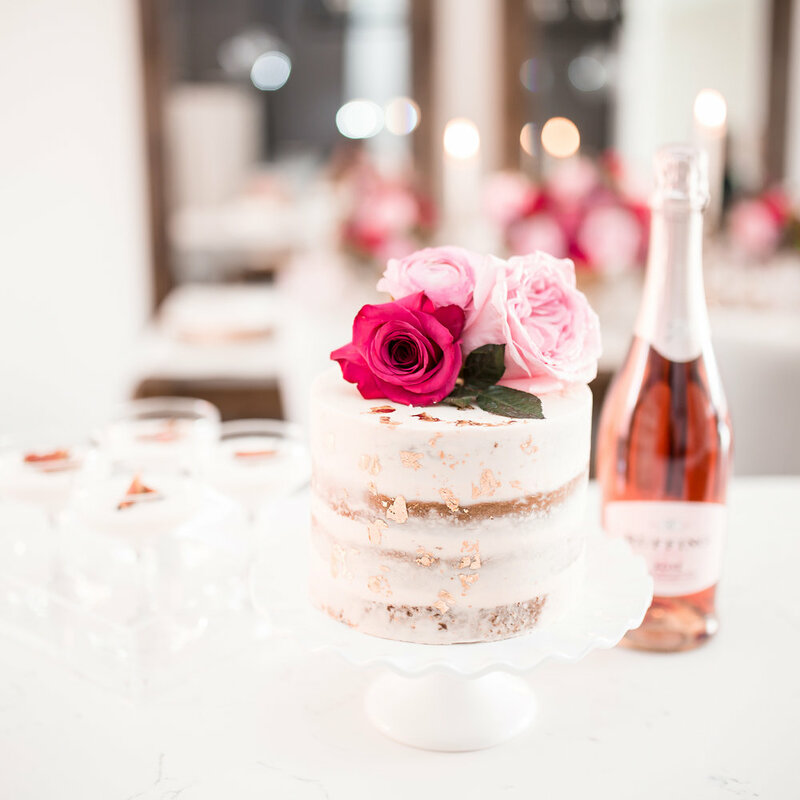 At Olive & Rose Events, we believe all of life's joyous moments are worth celebrating. Birthdays, graduations, anniversaries, retirements, baby showers - we love any reason to break out the balloons and cake! Olive & Rose offers the following services to help take the stress out of planning your special celebration. We will design a custom package to fit your needs.